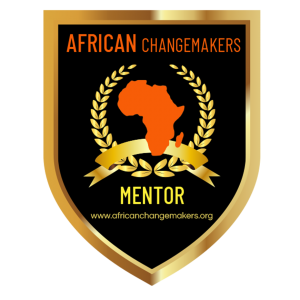 As A Mentor: African Changemakers is challenging you to step-up your game in 2018 in every areas of your life skills, expertise and experience to supercharge your ability and double your efforts to mentor others (youth, women,men, teen boys & girls) in your community, somebody, somewhere helped you and open doors of opportunity for you to get to where you are in life. Why not “PAY IT FORWARD” to others? #iamthechangeAFRICA. 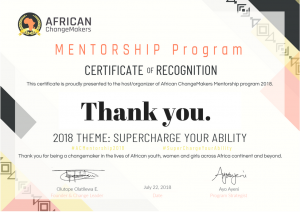 As A Mentee: African Changemakers is challenging you to step-up your game and double your efforts in 2018 and beyond in every areas of your life that needs development and improvement by connecting with a mentor at ACMentorship events (either online or face-to-face event) to learn skills, expertise and experience from mentors in your community/country. 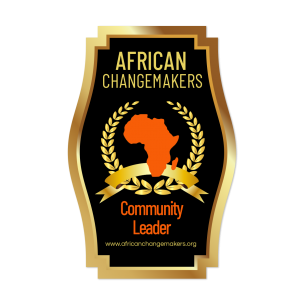 #iamthechangeAFRICA.